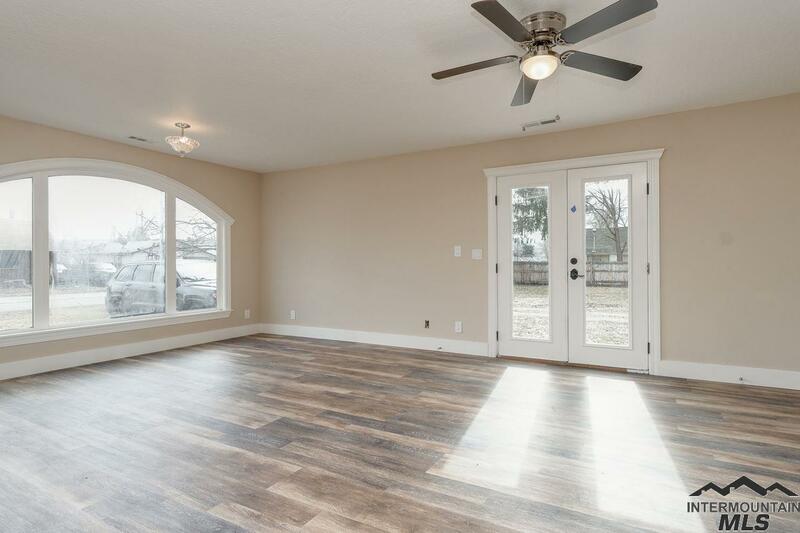 More than a home its a country lifestyle, featuring a spacious kitchen with quartz countertops, upgraded gas range, gorgeous custom cabinets, and stainless steel appliances. 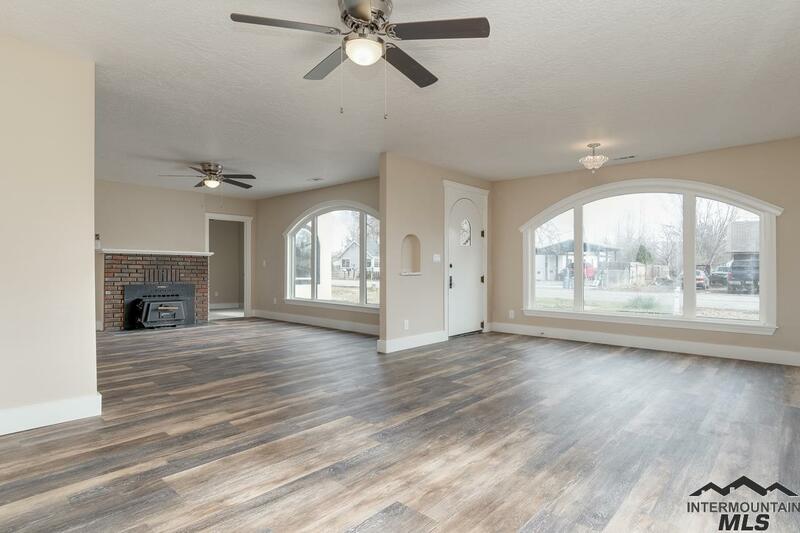 This stucco home has an open concept great room/family room combination with a brick fireplace, perfect for entertaining. 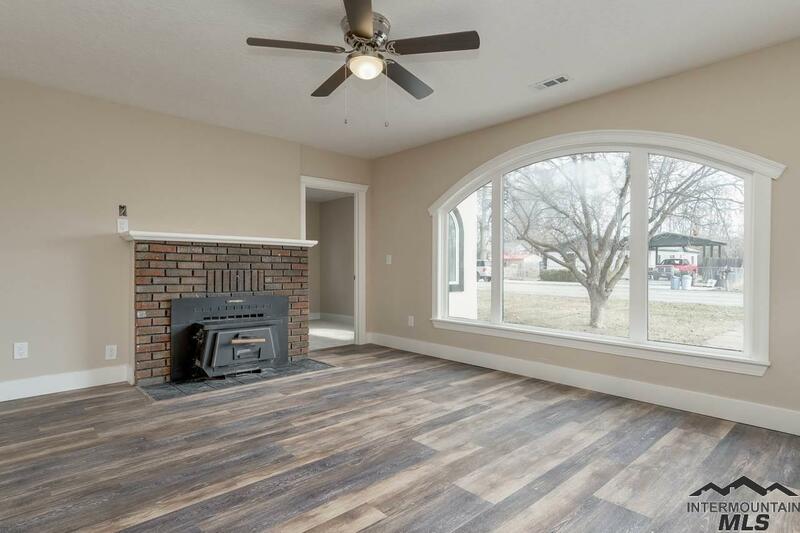 Step inside to all new flooring throughout and new windows. Split bedroom floor plan. Bathrooms have custom cabinets and granite countertops. 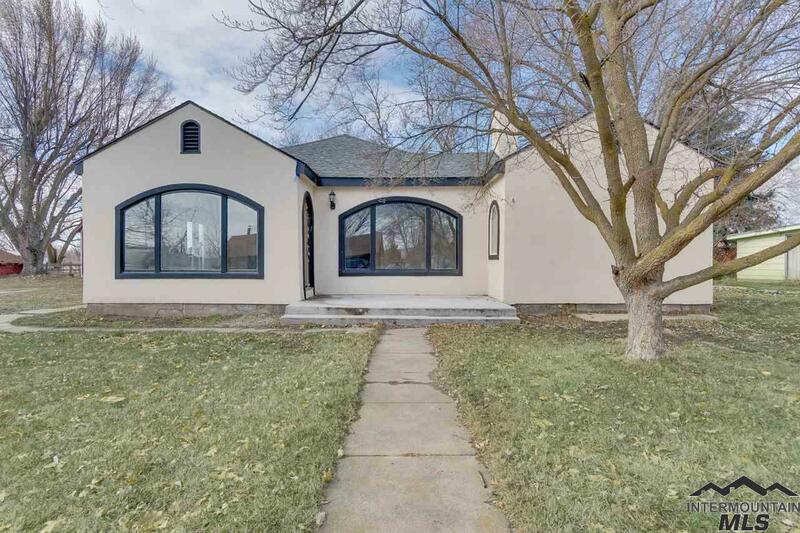 Land adjacent to home is available separately. Directions: HWY 16, North on Washington Ave, West on 12th Street, North on Williams, property on left.